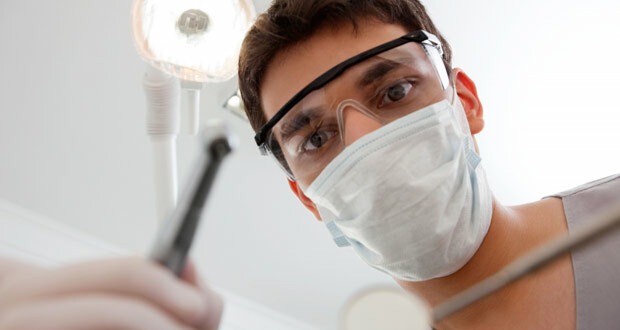 You may be wondering how this can help when you are already a successful dental practice. When times are changing you can settle in your ways as long as you can but when your competition is pursuing. You want to move forward with these trends. People like to connect on social media. By putting your dental practice on social media it allows you to show a more personable side of your clinic. This will transform your clinic from a regular dental office to a trusted, growing, health consultant in no time. It will also showcase to potential new patients your legitimacy and help build your dental brand within your community.. When you are getting involved in the new marketing era, you shouldn’t have to stress with managing a marketing campaign along with running your clinic yourself. You should hire a trusted marketing and public relations. Prescription Public Relations offers marketing solutions such as website management, social media, graphic design along with blogs and newsletters and much more. Prescription PR is a well trusted public relations and marketing team build by hard working individuals that wants to help your clinic get updated and increase the amount of patients and patient engagement with your clinic. For more information visit Prescription PR’s website http://prescriptionpr.com or call 631-392-4255.